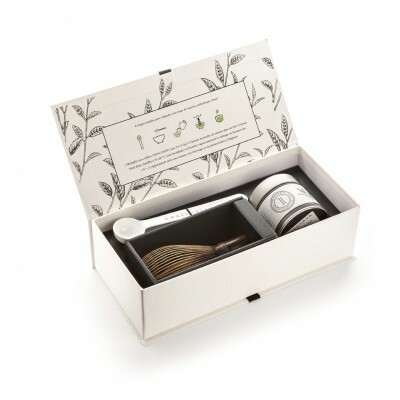 High-end craftsman's box for a perfect initiation to matcha . Our products are all carefully made by the best Japanese craftspeople. They are made entirely by hand. 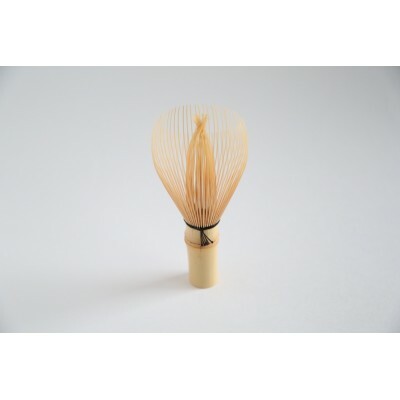 - The “chasen ” (bamboo tea whisk ) is made by an artisan from the main town of Takayama in Japan, whose family have been handing down the same craft from father to son for 24 generations now.Each item is a unique piece of art. - The omacchaya measuring spoon is made and hand-painted by an experienced craftsperson and is covered with an enameled coating. 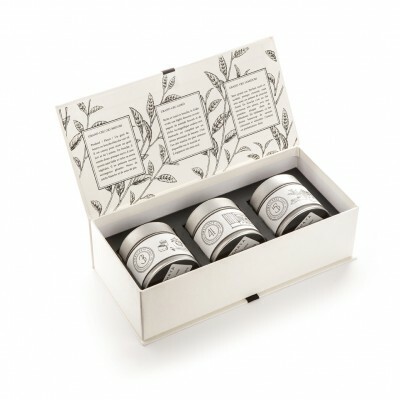 - Finally, a 30g box of our SAYAMAKAORI matcha completes perfectly the set. This chasen was hand-made by a traditional master crafts-man from the main town of Takayama in Japan whose family has been handing down the same craft from father to son for 24 generations now. A veritable master of the profession, his forefather had the honor of demonstrating his expertise to the Emperor of Japan. Each item is a unique work of art.